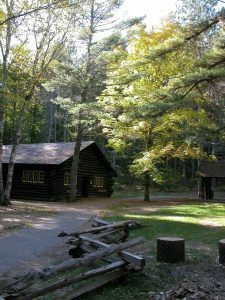 Forest Fest 2019 – Celebrate the beauty and serenity of Michigan’s forests at this special event at Hartwick Pines State Park; Meet Smokey Bear, learn about Michigan’s forests, engage in activities and make some cool crafts. A fun-filled day for people of all ages! There is no charge for this event, however, you must have a Michigan Recreation Passport on your car to enter the park.